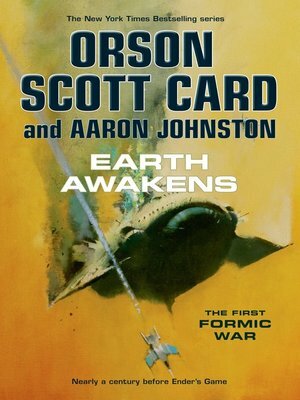 Nearly 100 years before the events of Orson Scott Card's bestselling novel Ender's Game, humans were just beginning to step off Earth and out into the Solar System. A thin web of ships in both asteroid belts; a few stations; a corporate settlement on Luna. No one had seen any sign of other space-faring races; everyone expected that First Contact, if it came, would happen in the future, in the empty reaches between the stars. Then a young navigator on a distant mining ship saw something moving too fast, heading directly for our sun.